On Thursday afternoon there was a terrible shooting at the offices of the Capital Gazette, in Annapolis, Maryland. 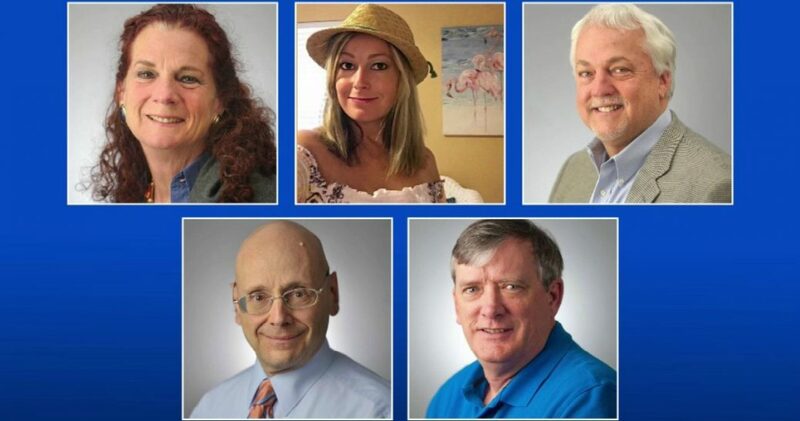 Five journalists were killed when a disgruntled man who had once sued the paper, and had spent years spitting vitriol online at the paper and its employees for the last five years or so. On Thursday, the violent madman shout his way into the Capital Gazette’s building and killed five innocent people. President Trump offered his condolences to the loved ones of the dead, and to the staff left behind. Then the President, in a moment of letting his guard down, told the media that they should be able to live free of fear of violence. After two years of contentious relationship between Trump and the media, it was quite interesting to hear his empathy for their work come through. 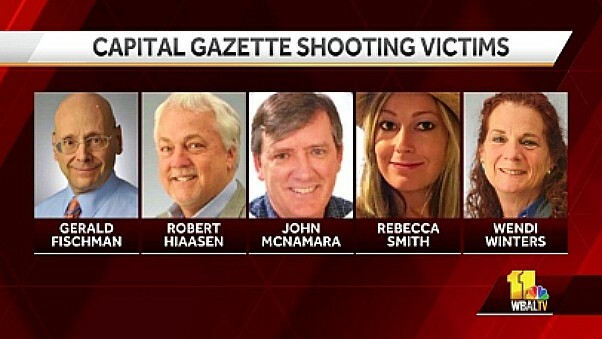 Before going any further, I’d like to address the horrific shooting that took place yesterday at Capital Gazette newsroom in Annapolis, Maryland. This attack shocked the conscience of our nation, and filled our hearts with grief. Journalists, like all Americans, should be free from the fear of being violently attacked while doing their job. To the families of the victims: There are no words to express our sorrow for your loss. Horrible, horrible event, horrible thing happened. In your suffering, we pledge our eternal support. The suffering is so great. I’ve seen some of the people — so great. My government will not rest until we have done everything in our power to reduce violent crime, and to protect innocent life. We will not ever leave your side. So, our warmest, best wishes and regrets. Horrific, horrible thing.